Gun Safety is the most important skill set that a gun owner can have. 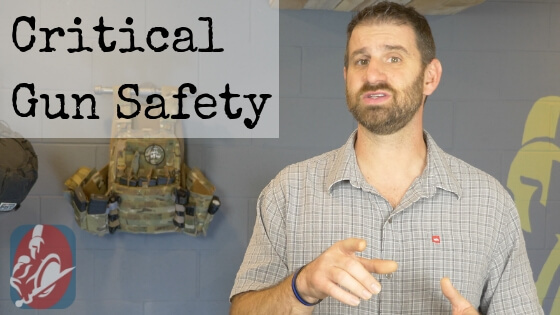 An accident with a gun can have severe, irreversible consequences and as a result gun safety is important for anyone that spends time around guns. What is amazing about gun safety is that knowing and understanding gun safety and applying gun safety any time you interact with guns drastically reduces the likelihood that there will be a negative incident with a gun. One of the most important results of understanding gun safety is an increase in both your competence and confidence in gun handling skills. 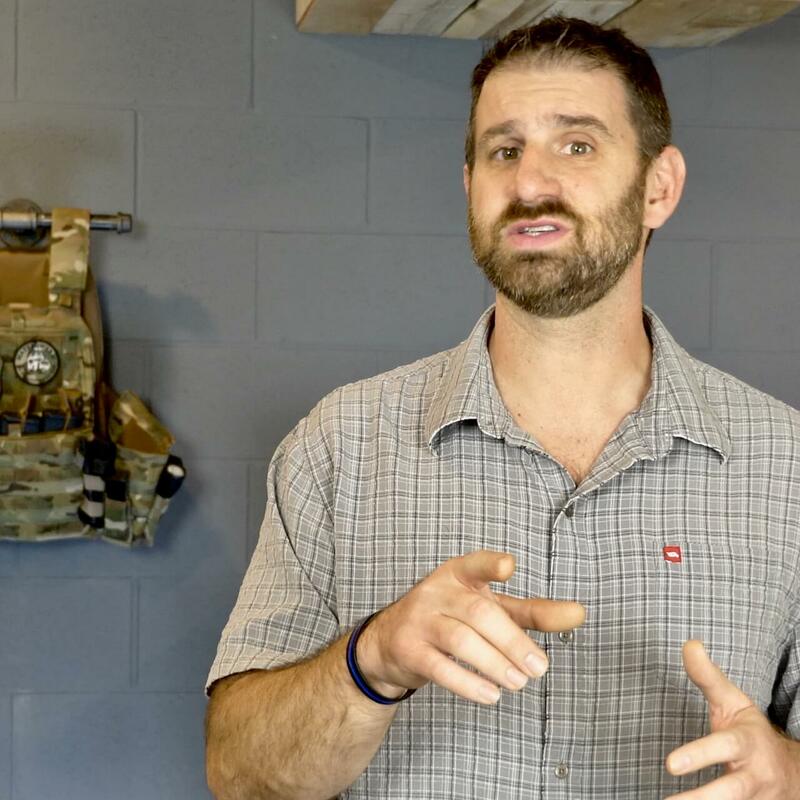 Critical Gun Safety is an online course that will help you to understand gun safety regardless of your experience level with guns. 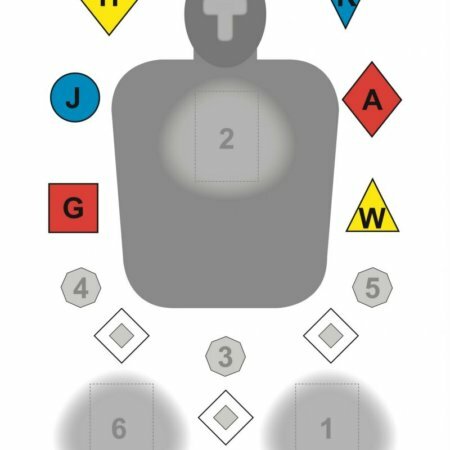 Critical Gun Safety is organized to teach you the most important lessons in gun safety so that you can easily improve your skills. Whether you teach firearms skills to others, enjoy time at the range as an enthusiast, are brand new to guns, or have never handled a gun before, Critical Gun Safety will build your understanding and your skills when it comes to gun safety!